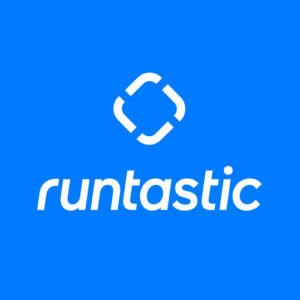 Since the official debut of runtastic in Japan in March 2012, we have seen amazing support from our Japanese users. According to the App Store Rankings, runtastic is the most downloaded running app in Japan! 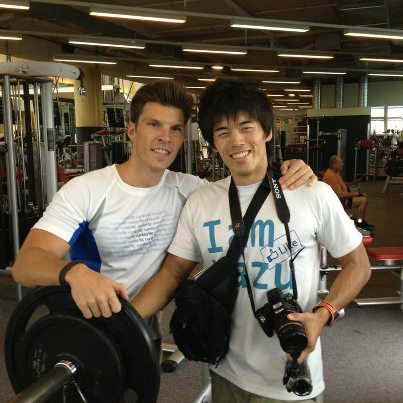 One of our most enthusiastic fans in Japan is Kazu, a famous Japanese Blogger and You Tuber from Kazu Channel (http://kazuch.com/). On July 9th, he visited runtastic headquarters in Austria to learn more about us and shoot some video for his You Tube Channel. 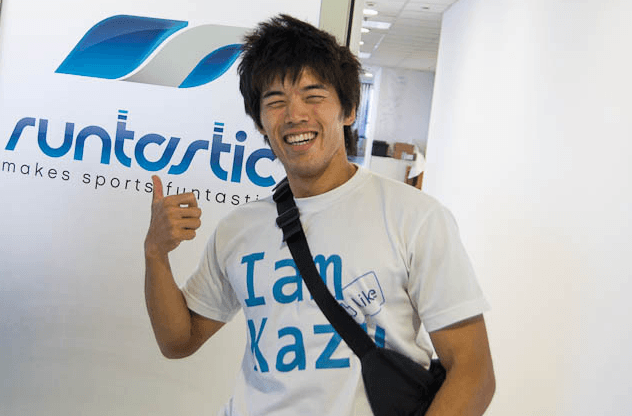 During the last two years, Kazu has posted over 100 video clips, testing a great variety of products from fitness apps to foldable bikes and digital cameras. Some of the secrets of his success is his enthusiasm, friendly manner, and his ability to clearly share the products he is testing. When Kazu was at runtastic, a competition of push-ups and bench press was held between Kazu andFlorian Gschwandtner (runtastic CEO). This competition took place in the downstairs gym and both competed to see just how strong they really were. To see how this competition went, view the clips below. Kazu thank you for all of your interest in runtastic and helping introduce our apps in Japan! We look forward to seeing you again, maybe next time in Japan!